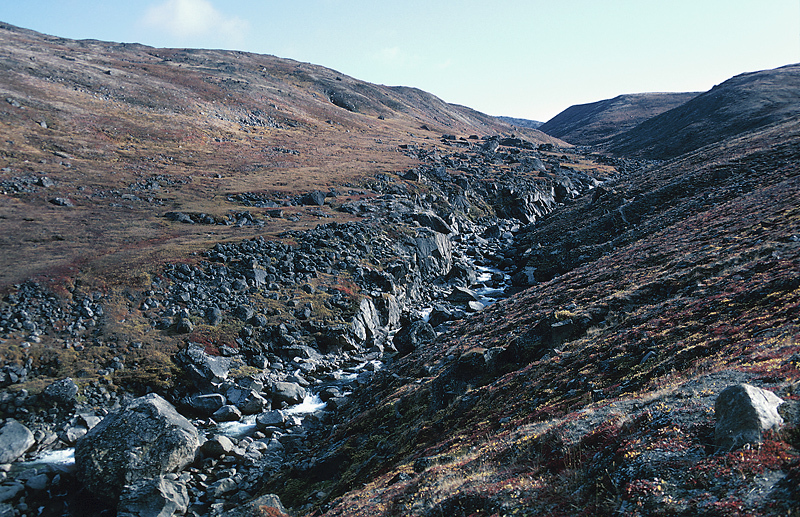 Wilderness landscape in Nunavut, Canada. 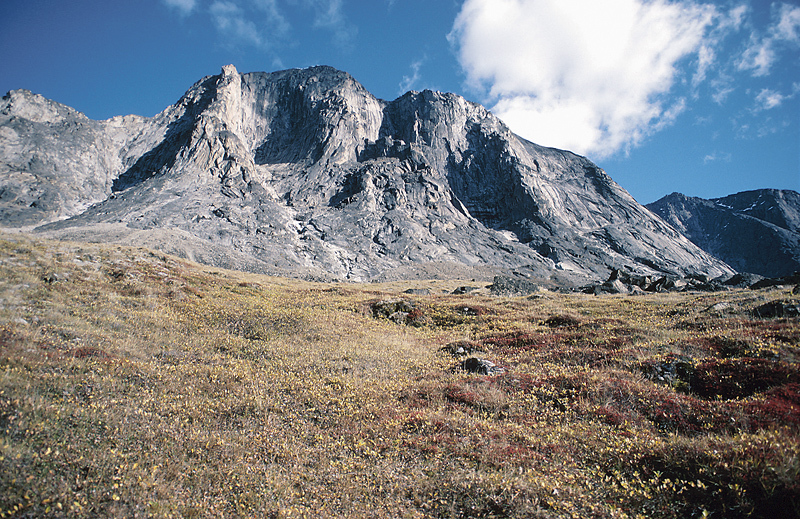 Another wilderness landscape in Nunavut or Northwest Territories, Canada. 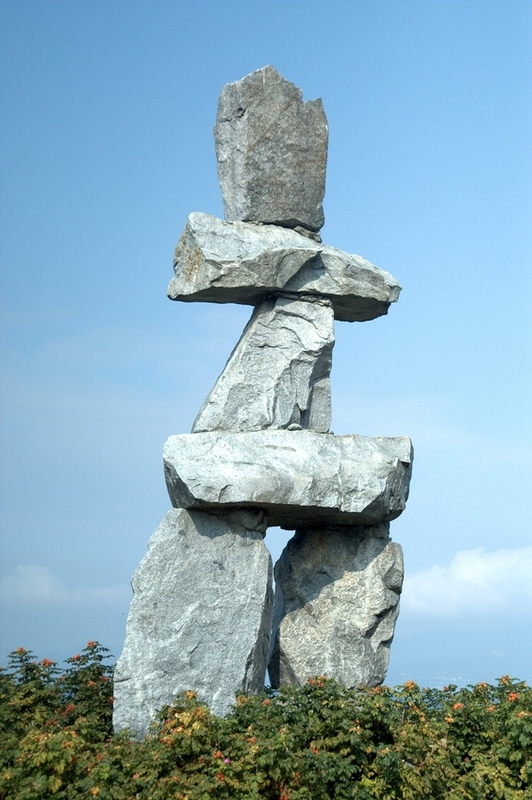 Inspiration for the logo of the 2010 Winter Olympic Games to be held in Vancouver, Canada. 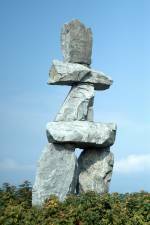 This particular InukShuk is a 'inunguak', in the shape of a human. Its traditional meaning is roughly 'someone was here' or 'you're on the right path'.